Hundreds of people packed into a Winnipeg church Saturday afternoon for a reception to comfort a family and remember a little boy taken too soon. Family say 8-year-old Surafiel Musse Tesfamariam was fatally hit by a vehicle at a crosswalk at St. Anne’s Road and Varennes Avenue Tuesday. The boy was crossing around 8:20 a.m., just meters from his school, École Varennes. He was in grade three. Tesfamariam’s family wants everyone to know he wasn't alone when the collision took place, and was on his way to school accompanied by his mother and young brother. 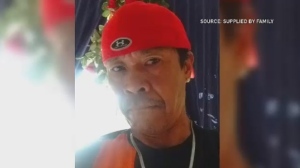 Sebatu said his mother was holding his hand up until just moments before the collision and he just stepped out in front of her. "They did all the right things they can do. They pressed the button. Mom was there. Brother was there. Other little kids were there. Other drivers were stopping, but there was another driver," Sebatu said. “As the tragic event was unfolded in front of her eyes, the mother fell down on the street with a shock devastated shouting crying and hitting the street with her hands. 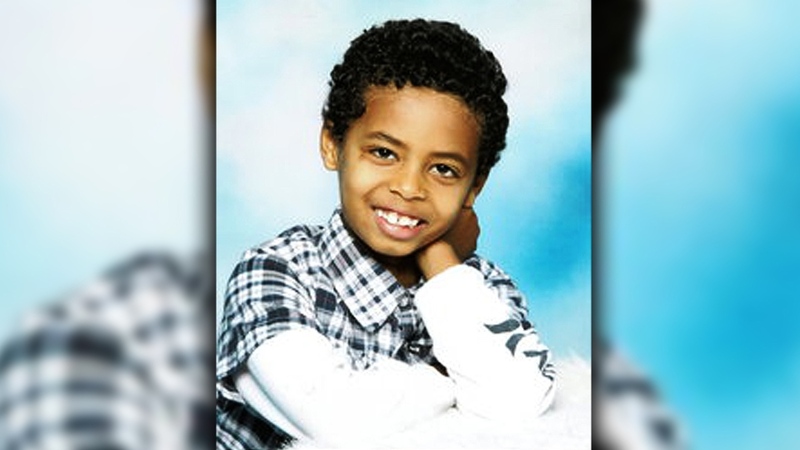 We want no one to experience such a trauma and premature loss of very young son,” said a statement sent to CTV News Saturday on behalf of parents Mussie Tesfamariam Meles and Adiam Luulekal Weldeyohannes. The family is from Eritrea in East Africa but has lived in Manitoba for eight years. The church reception followed the boy’s funeral and burial. Saturday afternoon people ate, shook hands, expressed condolences to the boy’s parents and relatives struggling with the tragedy. Starting Thursday night 750 meals were prepared for the gathering. 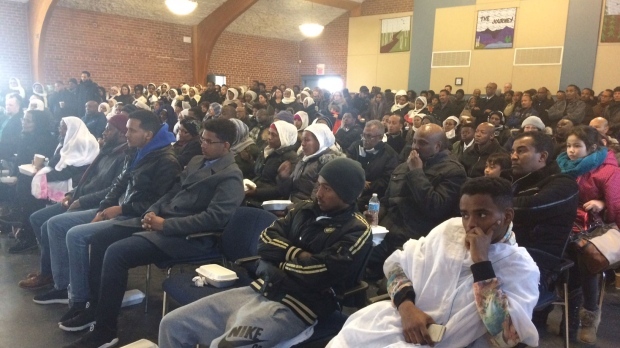 "To bring that positive energy and help as much as possible the family and everyone responded in an amazing amazing speed,” said Lambros Kyriakakos with Eritrean Community in Winnipeg Inc. The family thanks the first responders who tried to save Tesfamariam life, his school community, and everyone who's offered loved and kindness. 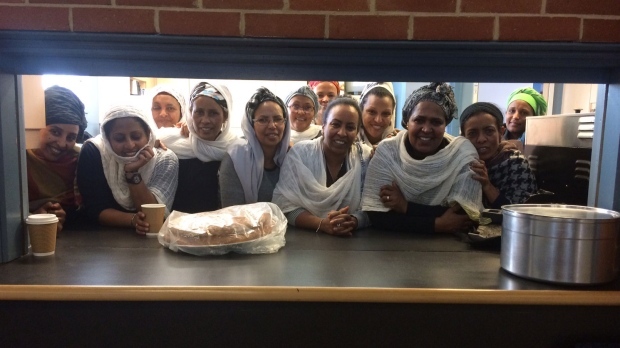 “We would also like to say thank you to our Eritrean Community in Winnipeg that has comforted us in ways that it is not possible to describe with words. Day and night since the tragedy, they accepted the loss of our son as the loss of the whole community and stand up with us from the simplest needs to the deepest pain, concerns and worries we have," the statement from the boy's parents said. The family tells CTV News they would like something done at the crosswalk to make it safer and prevent future tragedies. It also believes support for newcomers is very important, and said the family has benefitted from community supports at this difficult time. “The ethno-cultural communities are silent service providers. That the doors are open and the phones answered 24 hours. That’s how we go to the emergency room. That’s how we are able with two-three days to bring all the support, and start the process of healing,” said Kyriakakos.